Focussing on its core expertise in raw materials, Dempo ventured into the manufacture of pig iron in the new millennium. 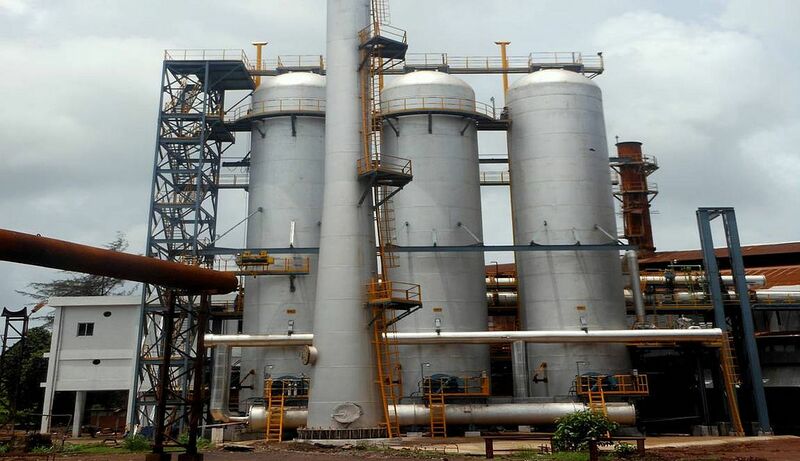 Based on cutting-edge Tata-Korf Indo-Brazilian technology, this mini blast furnace-based plant has a production capacity of 160,000 Tonnes Per Annum, with its processes compliant to ISO and other global standards. 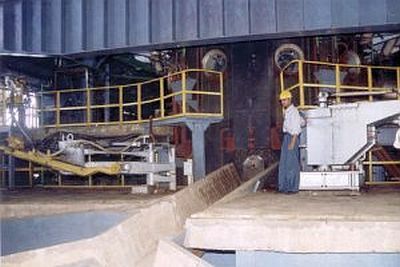 Commissioned in December 2001, the plant is spread over a 50-hectare area, even touching record production volumes of over 600 tonnes in a single day on a number of occasions. 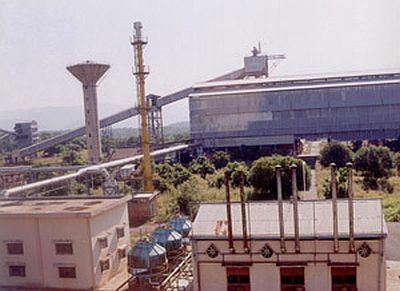 Tata-Korf technology is marked by simple construction and the use of blast furnace gas for pre-heating the blast as well as for generating power. 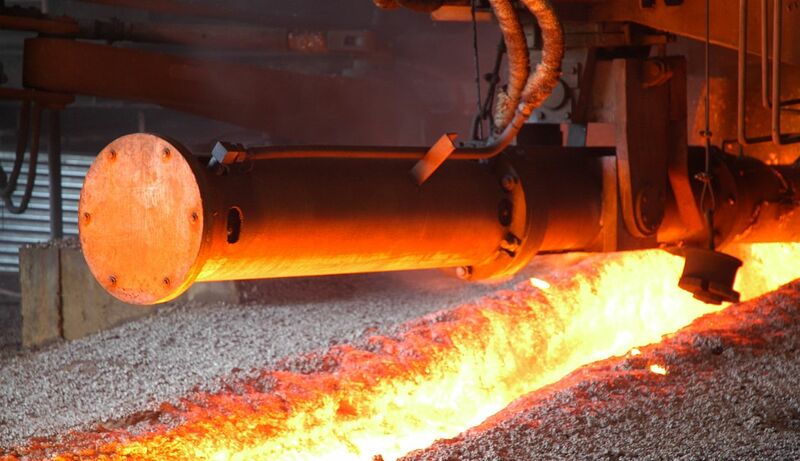 The entire plant runs on captive power based on blast furnace gas, with a capacity to produce Foundry Grade, SG Grade, and Basic Grade pig iron. Product Mix – Foundry Grade, SG Grade, and Basic Grade Pig Iron as also Granulated Slag. Aparant also produces granulated slag which is dried using hot flue gases for supply to the slag cement industry. The furnace charging facility is designed to take care of emerging needs brought about by higher productivity. An exclusive 10 kilometre-long water pipeline has been laid from Salaulim Reservoir catering to the entire downstream facility requirement of steel-making. Effective product monitoring and quality control complement the manufacturing processes.